The Leviathans are the pinnacle of eye-wear technology. 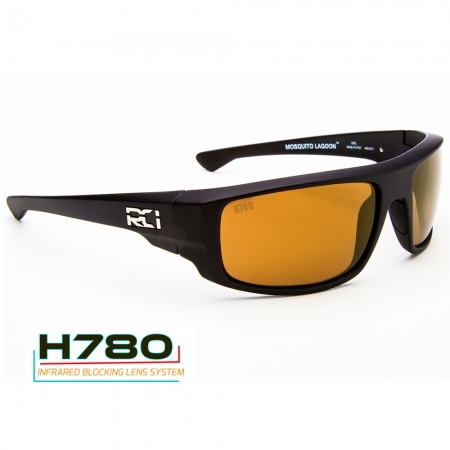 Imagine a product that can deliver ultimate clarity and polarization without compromising function and durability. 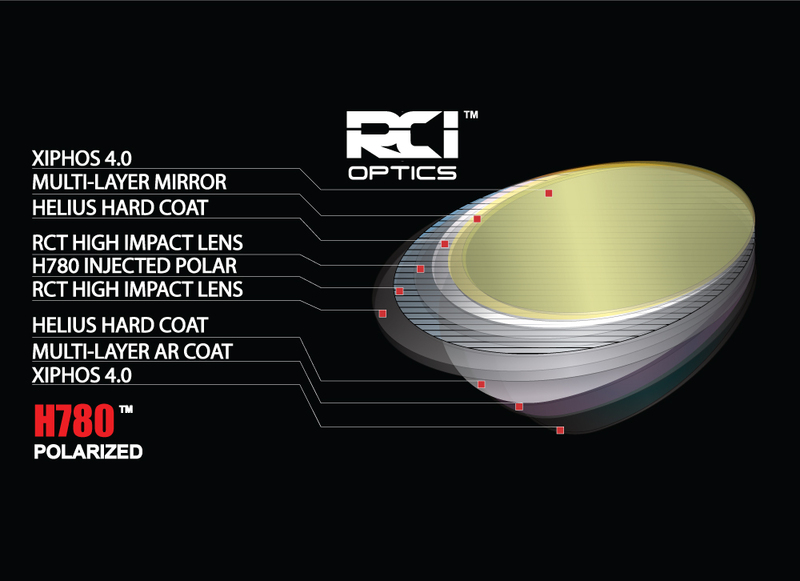 Imagine a lens that can withstand a T-37 projectile (.15 Caliber Shaped Round) at 650 FPS. 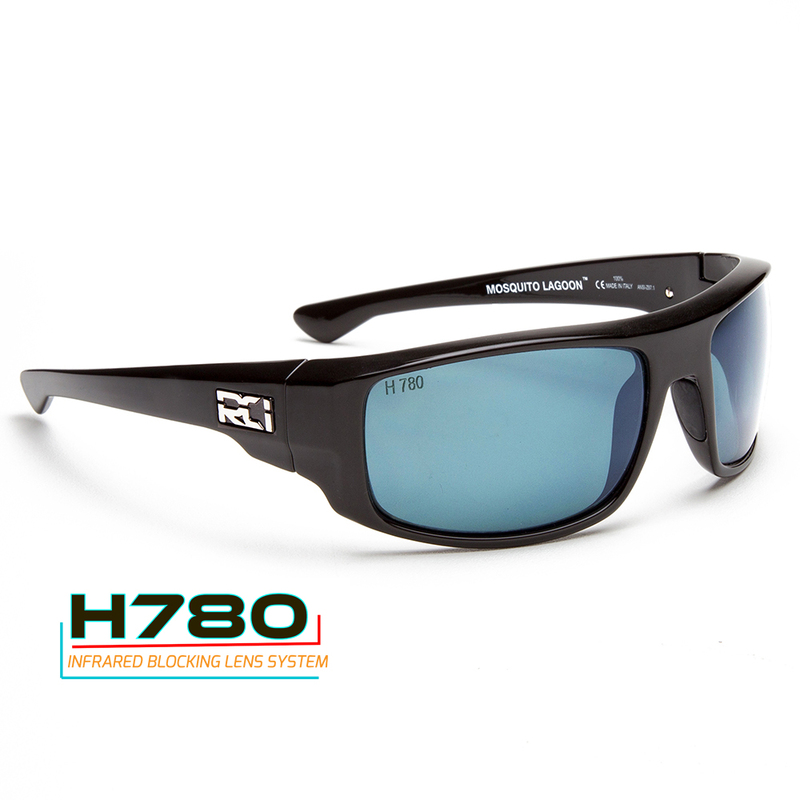 Side impacts exceeding 165 FPS while offering high quality optics, watersheds, anti- static, oleo-phobic treatments with a mass density that is 6 times greater than traditional polycarbonate. 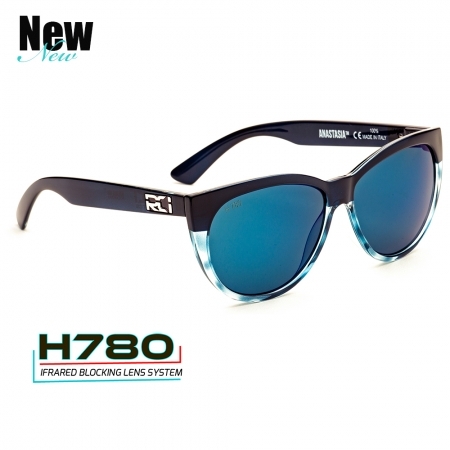 This system was designed after an 18-month R&D process to be nothing less than a customer centric, elite class of eye wear. Our slogan is simple! 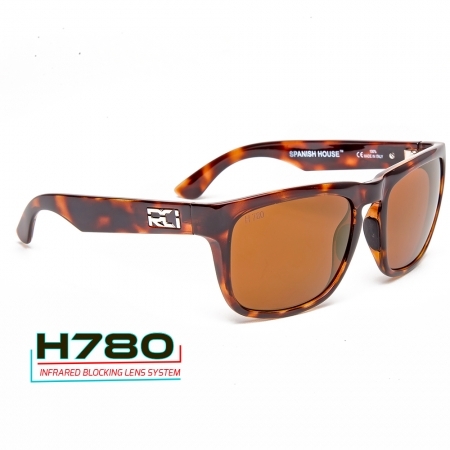 Sunglasses designed for the elite watermen and outdoor enthusiast of the world. That said, you will understand why The Advantage Is Clear. We will never stop advancing our technology. We will put our competitors to task! We do not spend 30% of our gross profits to make you believe that ours the best. We will gladly spend that sum on making our products better. 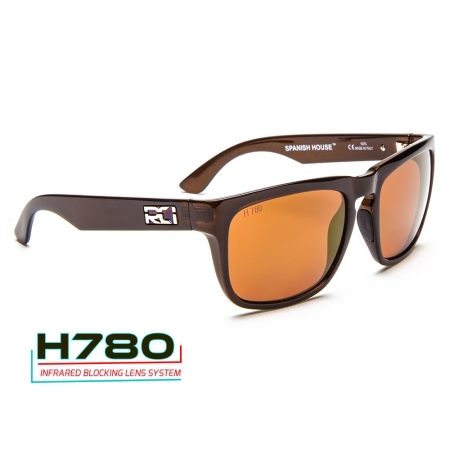 100% American owned, 100% Florida Company, 100% Made in Italy.